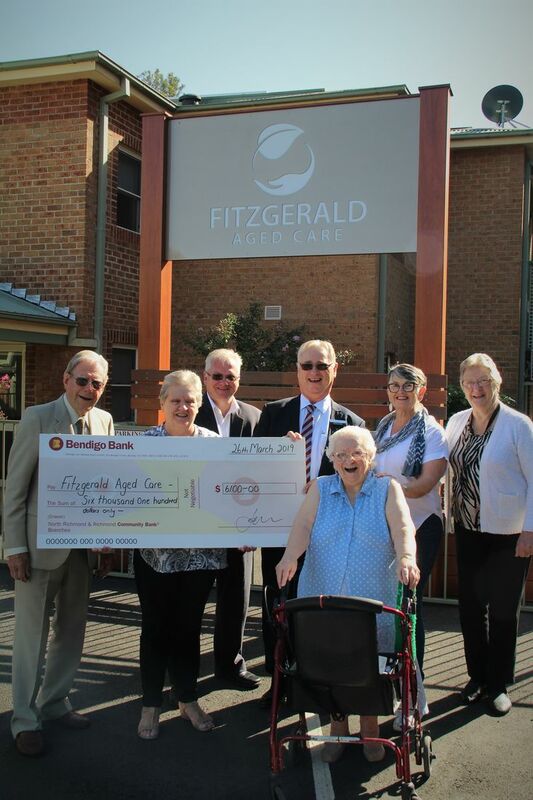 Fitzgerald Aged Care is located in Windsor NSW and is a fully accredited aged care facility. 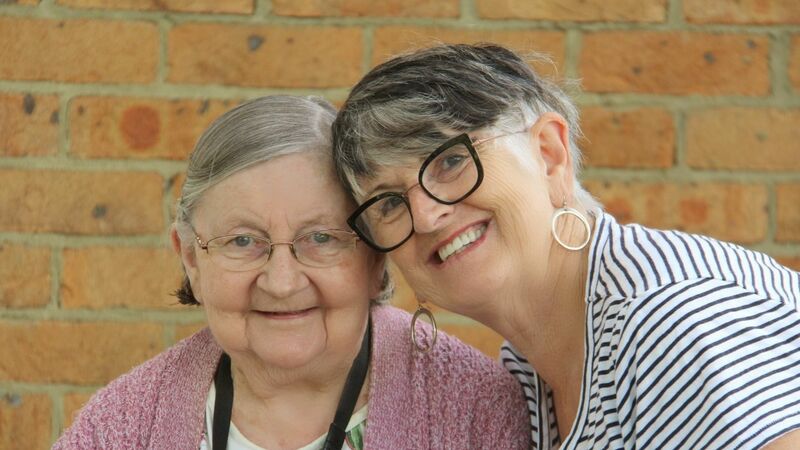 We are a community based not for profit organisation. 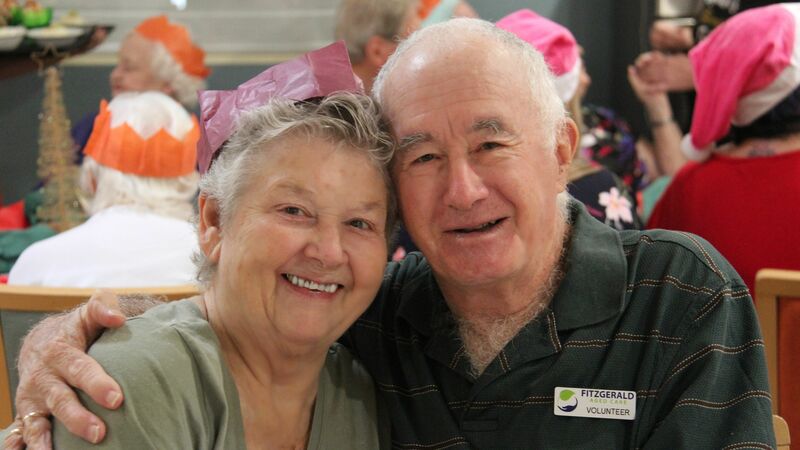 Fitzgerald provides quality live in accommodation and services for residents requiring care in a compassionate environment. Respite facilities are also available. 1 Rum Corp Lane Windsor NSW 2756. 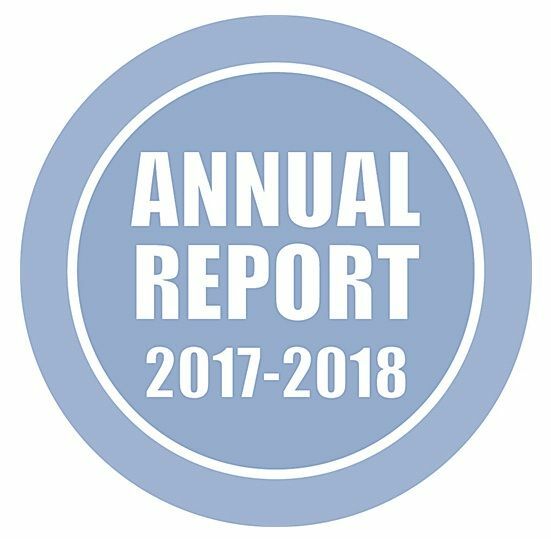 ANNUAL REPORT 2018 AVAILABLE NOW!!!! 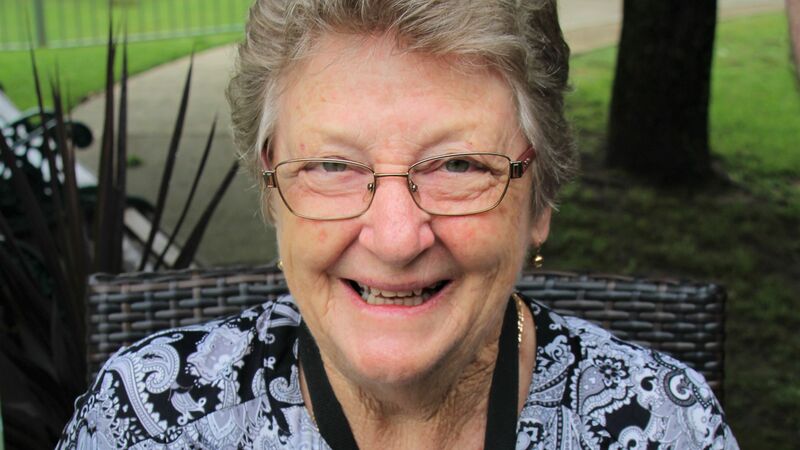 The Windsor Rotary Charity Race Day is an event that raises funds for Children’s Cancer Institute, Westmead Children’s Medical Research Institute, Windsor Rotary Youth Trust Foundation, Fitzgerald Aged Care and Local Community Projects. Tickets are $5 each, 6 tickets for $25, or 13 tickets for $50, and we will be receiving a very generous 80% of funds raised for the tickets we sell. 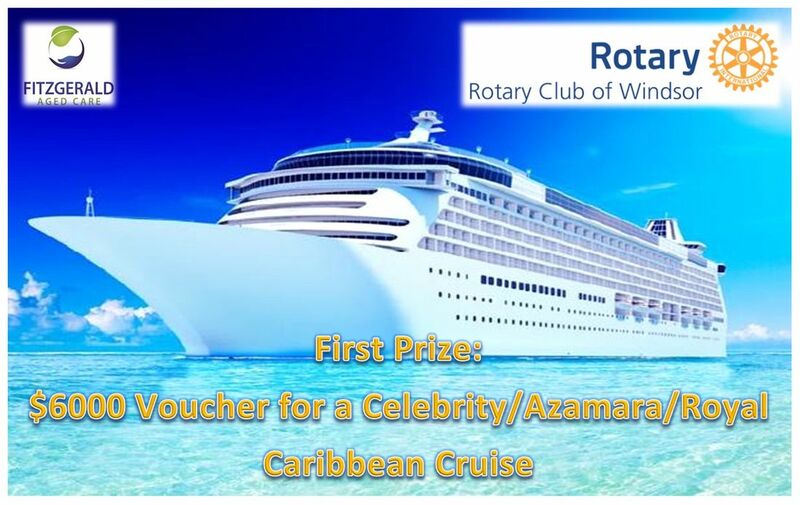 The raffle will be drawn Thursday, May 9th 2019 and you do not need to be present to win. Tickets are on sale now at reception, good luck! 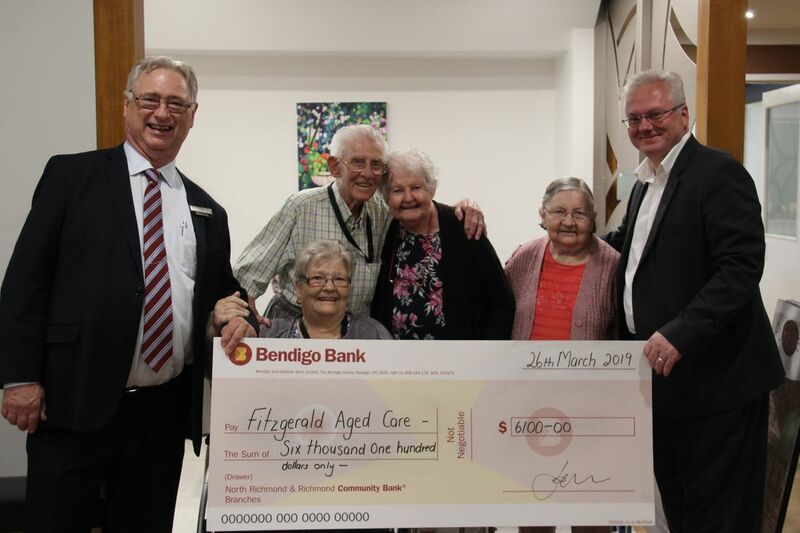 Thank you to Bendigo Community Bank for donating $6,100 to our residents. 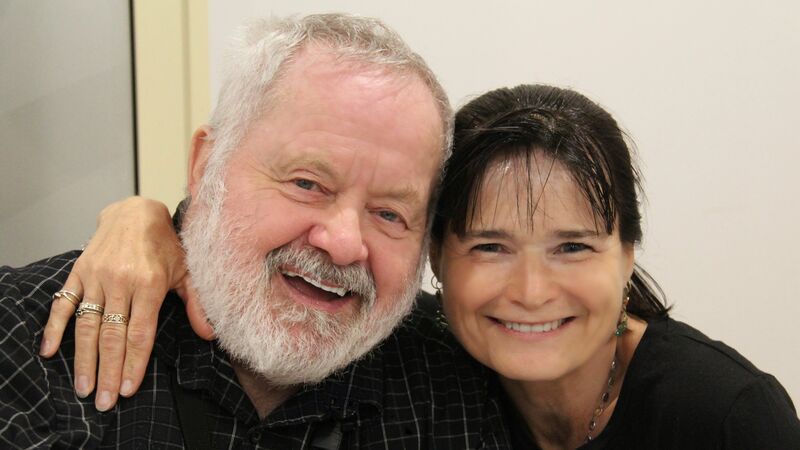 This will greatly assist us to meet the increasing needs of our residents, and go towards specialised Tilt in Space shower commodes.